Prices won’t be a source of headache this year. 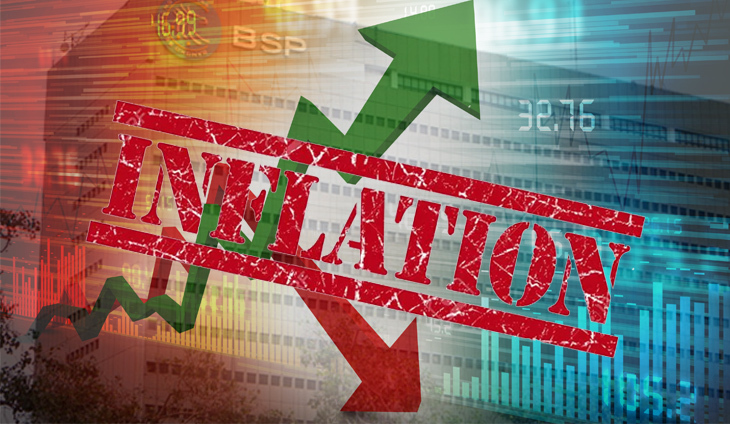 The Bangko Sentral ng Pilipinas (BSP) said that inflation is definitely going down this year, and even revised their forecasts lower. From a 5.2 percent print in 2018, inflation is seen easing back to 3.1 percent this year and 3 percent by 2020. This marks the return to the 2-4 percent target of the BSP.